Is It Fire? 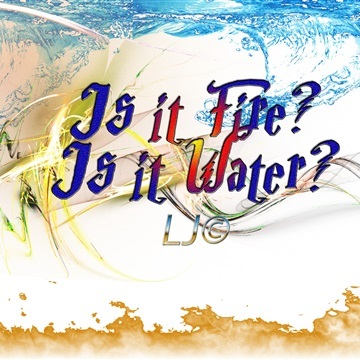 Is It Water? A new progress in the matter of musical experiment and remix. A join together with instrumental, orchestral, dubstep, electronica, ambient. I hope you do enjoy this. Any tip or feedback will be appreciated!